When looking after your motorbike, frequency is the key and prevents little problems developing into big ones. Weekly checks of your motorcycle seem like a pain but bearing in mind the money they can save in the long run, they’re more than worth doing. It doesn’t take long to do a check either, so there’s really no excuse not to. 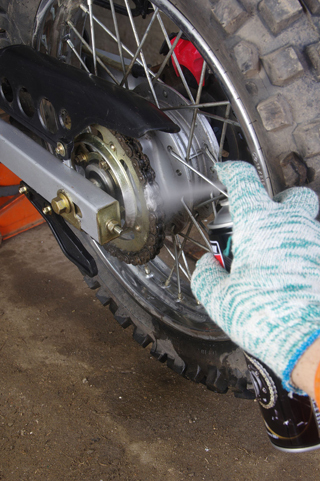 Get into the habit of checking your bike every week and learn what checks you should do, that way it becomes almost automatic and even less of an issue. See our guide to oil checks and filter replacing.